Serving Areas: Poway San Diego. Poway, Scripps Ranch, Rancho Bernardo, Rancho Penasquitos, Ramona, Sabre Springs, 4S Ranch, Carmel Mountain Ranch, Mira Mesa, Escondido. 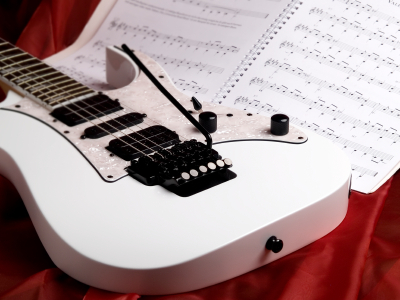 Music Lessons Guitar, Electric Guitar, Acoustic Guitar Instruction. Rock, Blues, Metal, Punk, Jazz, Classical, Fingerstyle, Folk, Flamenco, Latin, Pop, Lead, Rhythm, Improvising, Music Theory, Songwriting. Learn to play your favorite songs. 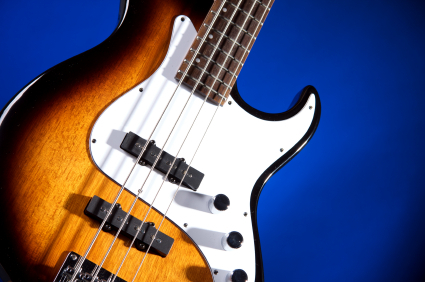 Bass Guitar Lessons Rock, Blues, Metal, Punk, Pop, Jazz. Slap, Pop, and Ska. 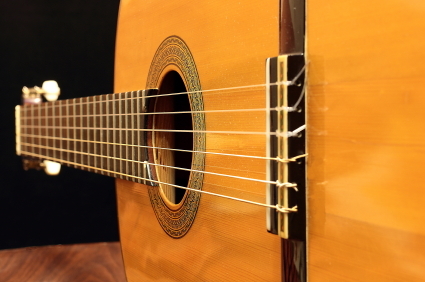 Huge Library of Guitar Tablatures and Music Transcriptions. Backing Tracks for improvising. Phone Glenn Sutton today to book your first guitar lesson! Call 619-306-3664. As the senior guitar teacher, Glenn Sutton has been instrumental in shaping young musicians for 25 years at Ozzie’s Music. Teaching guitar, electric bass, keyboard, theory and improvisation for over 30 years, he specializes in rock, blues, jazz, Latin, Brazilian, classical, country, folk and other styles of music. Young or old, whether you are a beginner, advanced or a professional looking to further hone your performance chops, your sessions will be tailored to your needs and pace. Copyright © Glenn Sutton 2014-2015. All rights reserved.